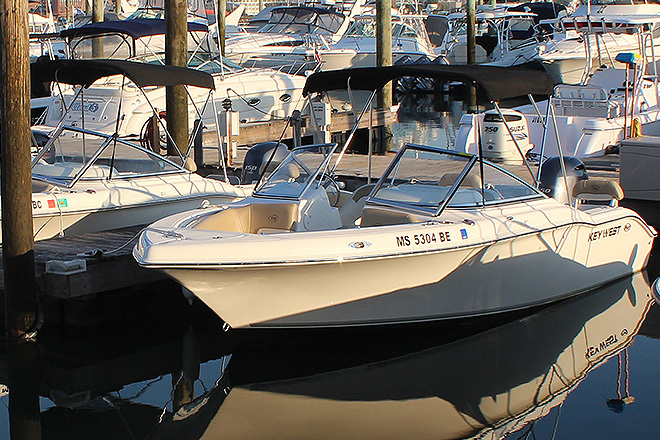 Welcome to the Freedom Boat Club of Charlestown - the intelligent, affordable alternative to boat ownership. Located at the completely redone Charlestown Marina! 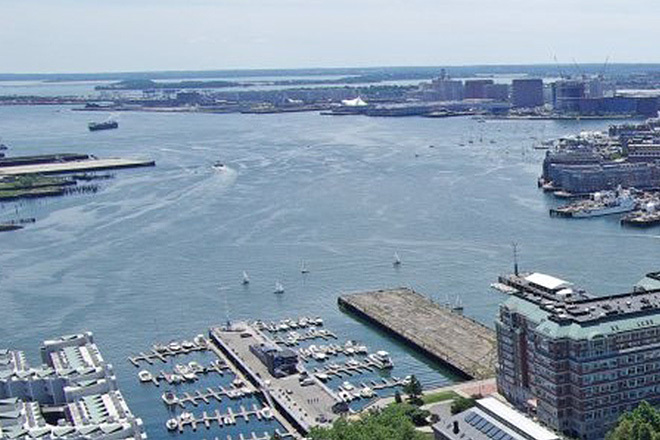 Arguably the most historic city in America, Boston's many attractions on land are trumped only by the plethora of activities and attractions on the water. 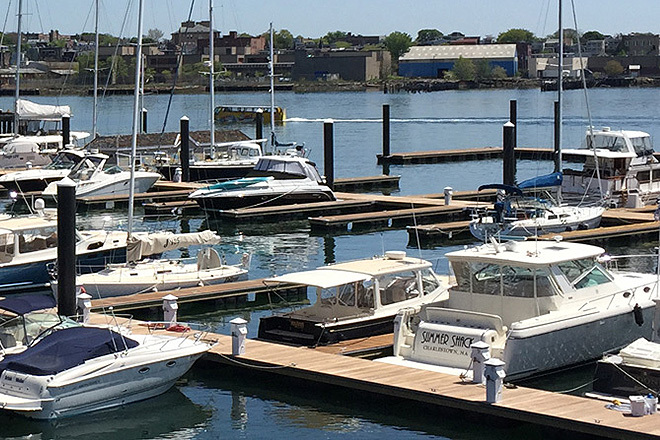 Whether you decide to cruise the Inner Harbor to see the city from a different angle, head up the Charles River to the Esplanade, go whale watching, or enjoy the 30 different islands that encompass Boston Harbor, this no-hassle approach to boating will fit your agenda (and your wallet) perfectly. Work in Boston? What better way to entertain clients and prospective customers? This beats a round of golf any day. Live in Boston? What better way to explore your backyard with family and friends. You've looked out at the harbor countless times from shore - now it's your turn to get out on the water. Work in Boston but live outside the city? No problem! As one of the largest FBC groups in the US, our members enjoy unlimited access at our ELEVEN locations in Beverly, Charlestown, Boston, Quincy, Hingham, Scituate, Cataumet, Falmouth, East Dennis, West Dennis and Chatham! Members also enjoy reciprocity at over 150 other clubs from New Hampshire to Florida! Show up at our dock. Go boating. Come back. Walk away. It's that easy. No cleaning, no maintenance, no time-consuming hassles, and most importantly, no worries. This is the stress-free way to enjoy boating. This is the cost-effective way to enjoy boating. 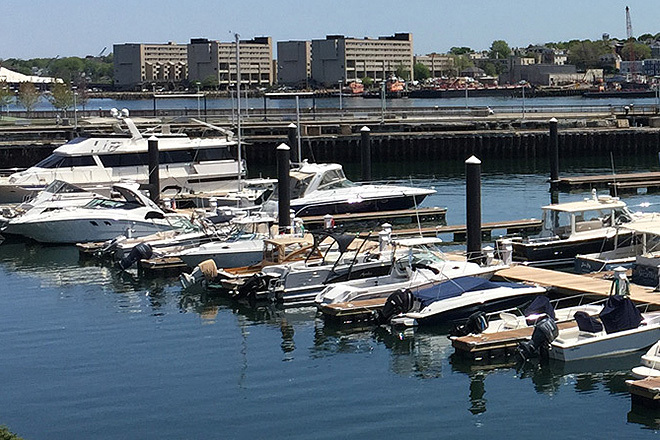 Completely revamped in 2015, Charlestown Marina sets itself apart as the best marina on Boston Harbor. Besides brand new docks and boathouse, the marina boasts the Pier 6 Waterfront Restaurant for members to enjoy after a day on the water!